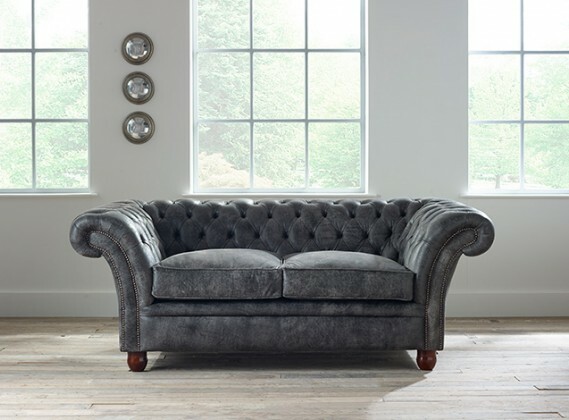 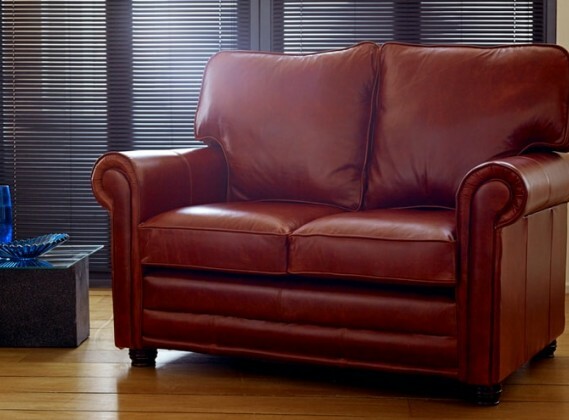 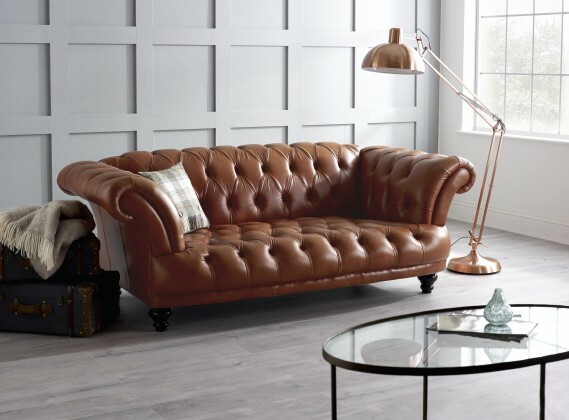 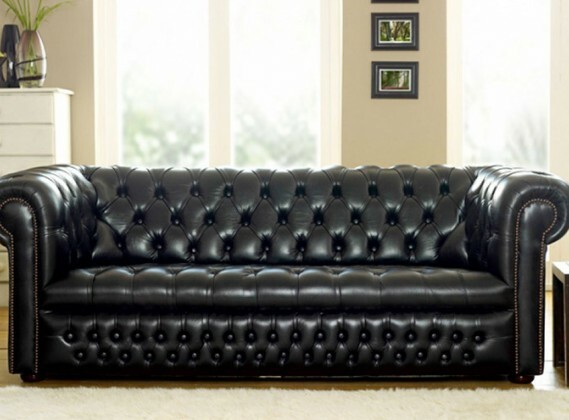 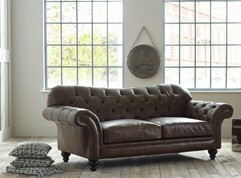 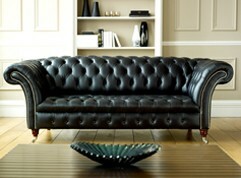 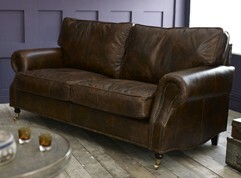 All of our Sofas here at The Chesterfield Company are designed and manufactured in our Manchester factory. 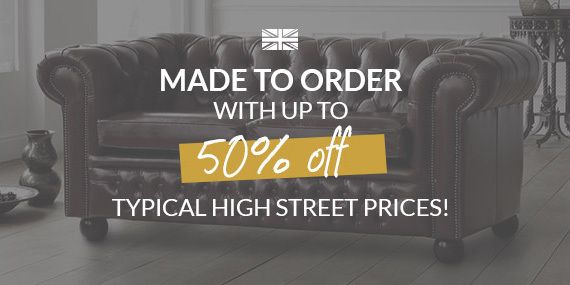 We have been designing and manufacturing sofas for over 50 years, using the highest quality materials and the best manufacturing techniques. 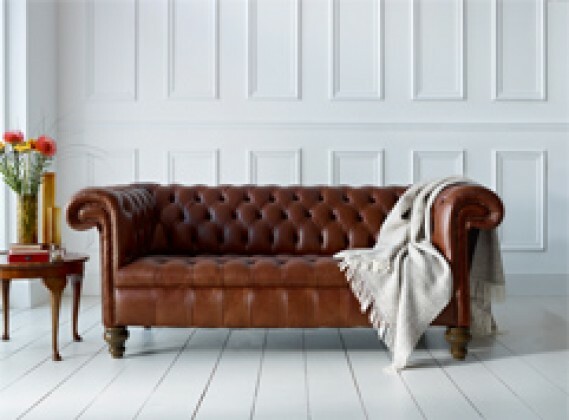 Each one of our sofas is made in-house from solid, seasoned beach wood and individually placed serpentine springs. 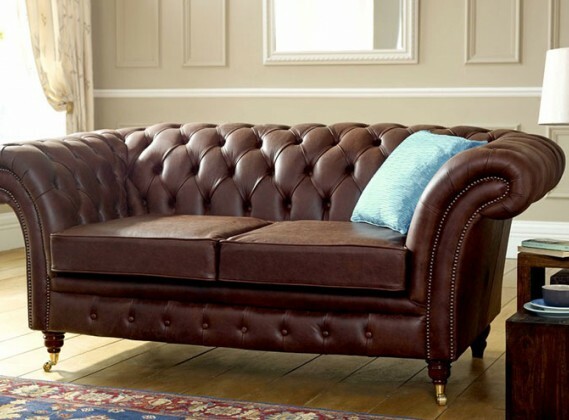 Each frame is robustly engineered to ensure your sofa will be cherished for years to come. 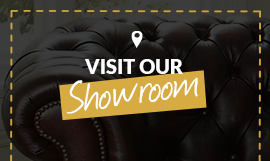 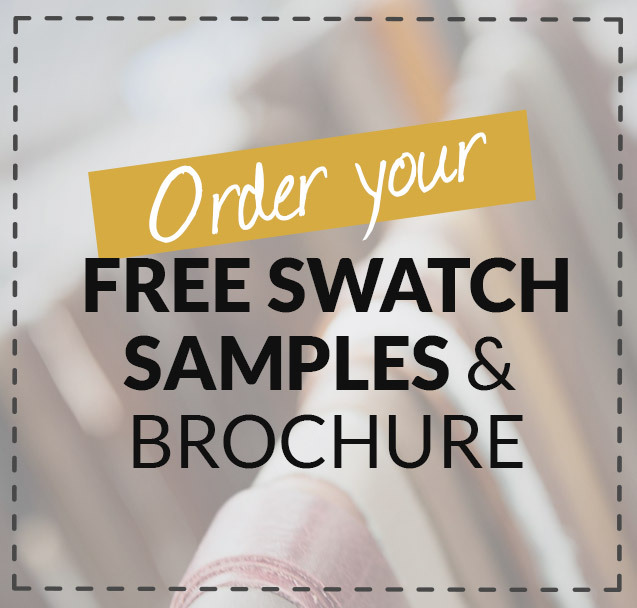 We have a variety of fabrics to choose from, and can even make bespoke changes to your new Chesterfield sofa. 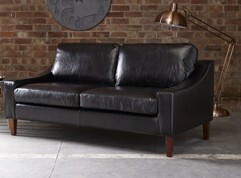 All of our leathers are picked from the top 5% of UK hides. 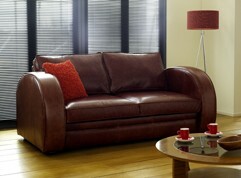 Our aniline hides show their natural beauty through colour variation and natural marks and scars throughout the hide. 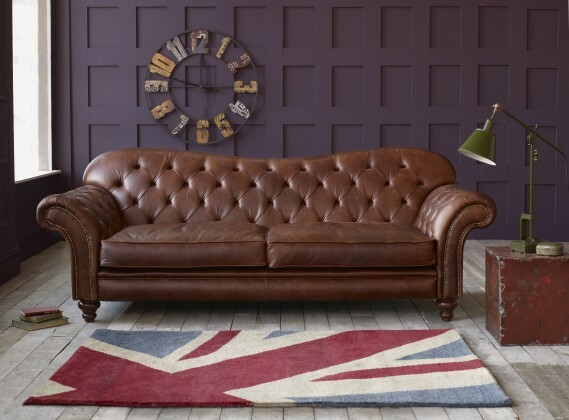 We guarantee that all of our sofas are unique.